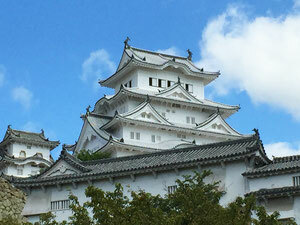 This castle is considered as the most beautiful Castle in Japan. So it has been designated as UNESCO World Heritage Site. It was built about 400 years ago. This Castle was used as 007 movie stage, so many movies fans have ever visited so far and also you can enjoy Japanese garden as well as traditional Chanoyu house there. 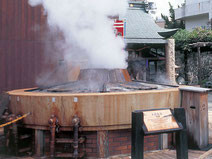 Arima Onsen has been located near Kyoto, Osaka and Center of Kobe City. So It is possible to try Onsen if you want to, please try it, you feel good and can forget hard work! It is possible to purchase a beautiful calligraphy Fude there. In accordance with your requests. 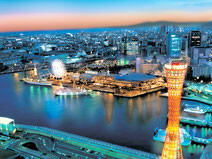 We can arrange many interesting courses for instance, Kitano old western houses Kobe Bay area, Shopping main streets, Trying Kobe beef dreamy taste, handicrafts work shops. cruising tour, etc..